Dont watch all of the above video, there's no sound & nothing happens, just clowning around for the first time with synapse. 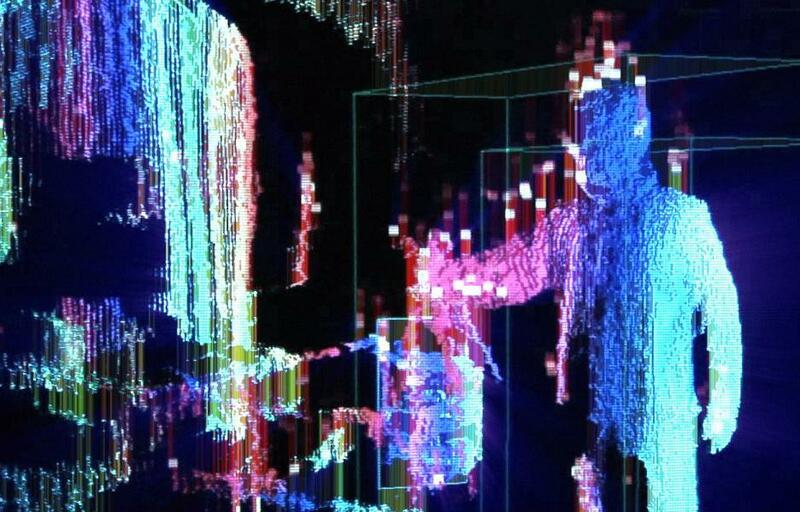 Frame grabs from the Kinect camera, more video coming soon! [namethemachine]_Kinect_2011,05,24 from [namethemachine] on Vimeo.